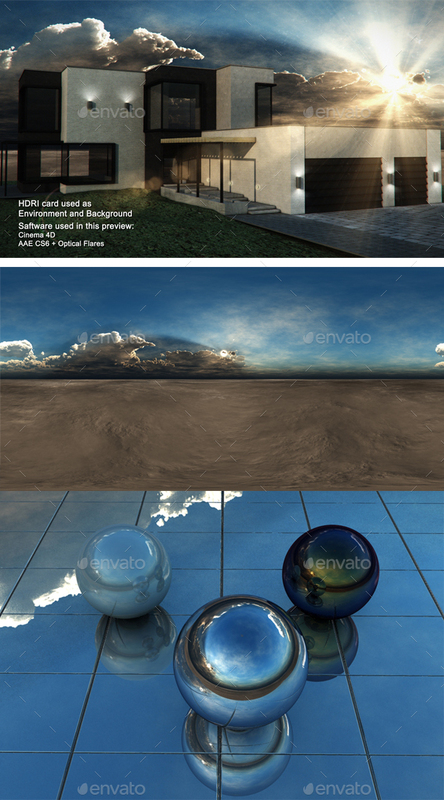 CG HDRI view 180/360 (8000X4000 px), for 3D scenes, as the environment and good enough to be used as the actual background. 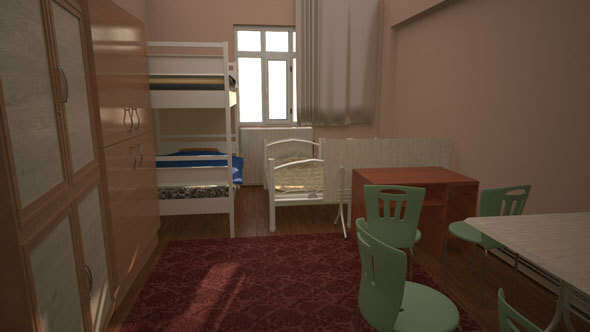 Done with 3DS Max 2015 All textures HD All renders done with Vray3 Vray sun and Vray Py.Camera used. All documents in the zip file. 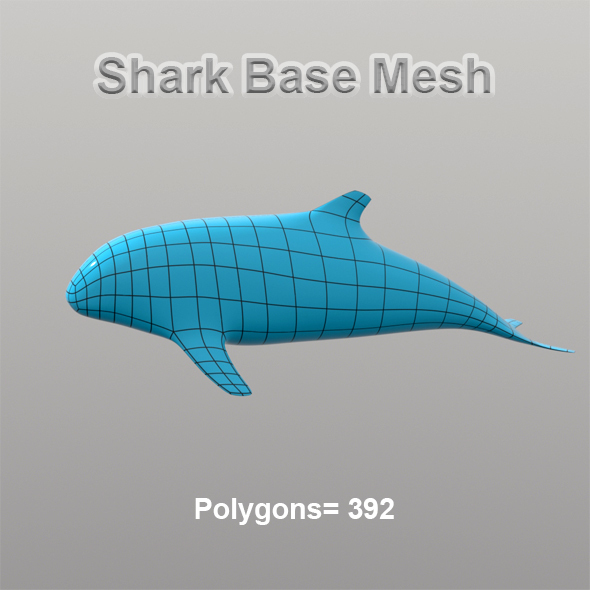 Shark base mesh is perfect model for used in games and movies with low polygons with perfect shape available with all 3D formats like fbx, obj, mb, lxo. Copyright © 2017 Fixride.com, All Rights Reserved.